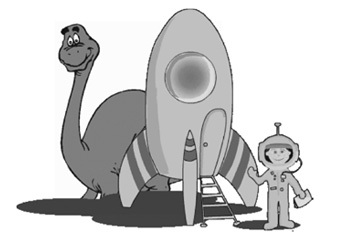 The above line may surprise many but this is what the majority of kids dream of - about robots, dinosaurs and space. Knowing about them, propels them to an increased interest in ‘dry’ subjects like maths and science. Hence this is what makes G.K. an important subject.